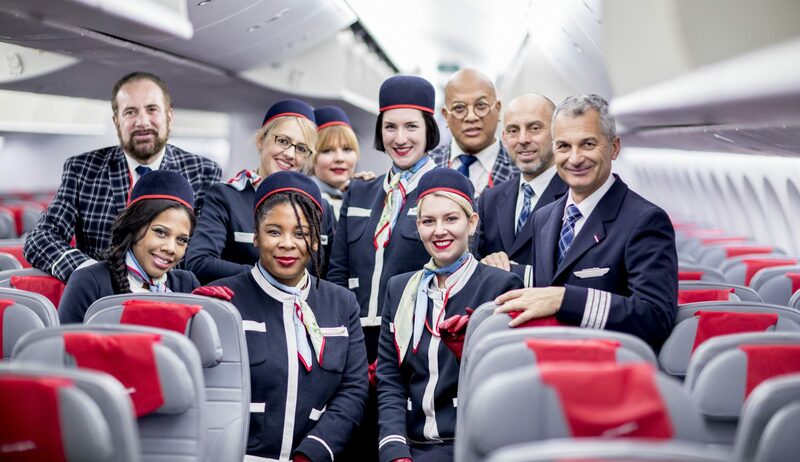 A trade union umbrella group which represents over 70% of organised cabin crew across Europe has thrown its weight behind a growing campaign to lower the age at which flight attendants can retire. The European Cabin Crew Association or euECCA says lawmakers should designate the cabin crew role as being an “arduous profession” which would provide flight attendants with better rights such as the legal right to work part-time contracts or to retire much younger than current laws allow. The campaign follows a move by cabin crew unions in Spain who are fighting to add their profession to a list of ‘dangerous’ jobs where workers can retire early. A law introduced in 1986 by Spain’s Social Security department designated certain jobs that have a high mortality risk or that involve strenuous, dangerous, or toxic work – these include miners, railway workers, firefighters and even bullfighters. Pilots are already on the list of designated professions and can retire from the age of 52 but for some reason, cabin crew were never considered. 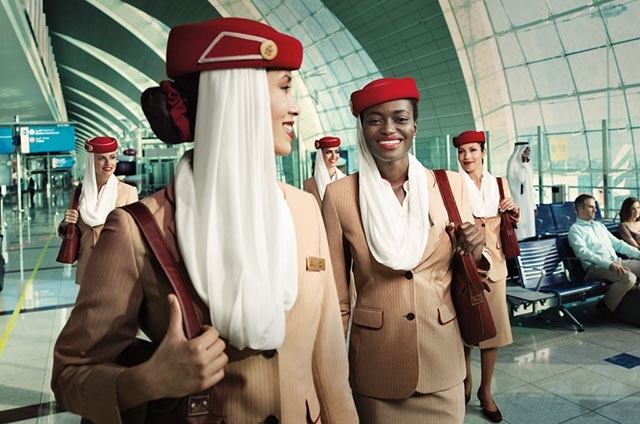 Corinne Basarot, who acts as a health and safety specialist for euECCA says that while it may seem to be a glamorous job, the reality of being cabin crew is very different. “Nobody except our families are witnesses to our exhausting and long working days,” she explains. Unions say there’s a growing body of evidence that supports their call for a lower retirement age. Cosmic radiation, physically strenuous work, psychosocial factors such as disruptive rosters and ‘toxic’ cabin air are all major concerns. And Xavier Gautier, Secretary General of EurECCA says the working life of cabin crew is only going to get worse over the next few years as airlines try to reduce costs and squeeze ever more passengers onto their planes. “The tendency of airlines to overcrowd aircraft combined with the lack of European standards for galley and aisle space is creating a serious problem in aviation,” Gautier says. 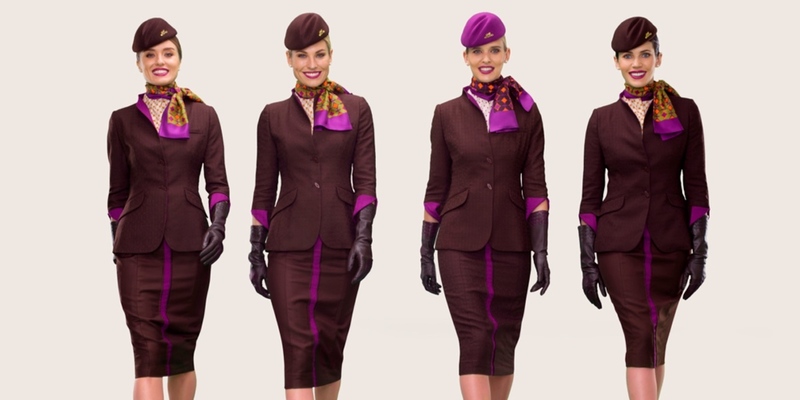 A recent Harvard University study found that flight attendants have a higher risk of developing cancer, including non-melanoma skin cancer and female cabin crew are 51% more likely to develop breast cancer. The study found that there were a number carcinogen causing factors that are unique to the cabin crew profession, including cosmic ionizing radiation, circadian rhythm disruption, irregular schedules, as well as frequently crossing time zones and breathing in poor quality cabin air. A 2012 study by the U.S. Centers for Disease Control (CDC) even suggested that suicide rates amongst flight attendants were 1.5 times higher than the general population, while deaths from alcoholism were over double the rate seen in the general population. The researchers, again, pointed to working conditions such as long and irregular working hours as the main cause. Current European legislation to protect pilots and cabin crew from fatigue-inducing flight duties has also faced a barrage of criticism in recent months. The so-called ‘Flight Time Limitations’ rules are meant to create ‘redlines’ that limit the duties of pilots and cabin crew – the theory goes that if these redlines aren’t crossed then flight crew won’t become fatigued. But the Euro Cockpit Association says these rules are akin to treating flight crew like aircraft parts – unlike machines, however constantly running people at the redline will soon lead to burnout and fatigue they claim. Interestingly, there seems to be a growing scientific consensus that the current rules go way beyond what many doctors would consider to be fatigue inducing. The European Air Safety Agency has called for more research on the issue as it slowly wakes up to the fact that current rules may be jeopardising air safety.